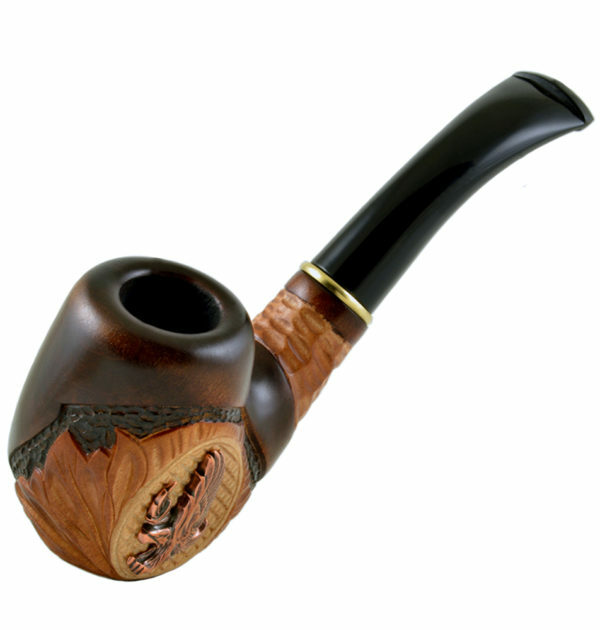 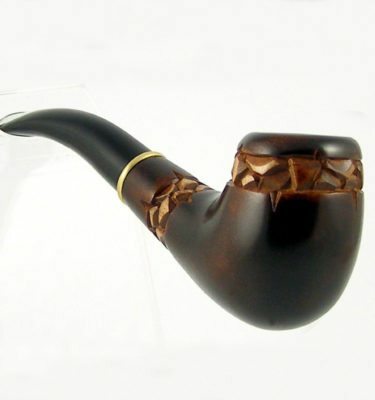 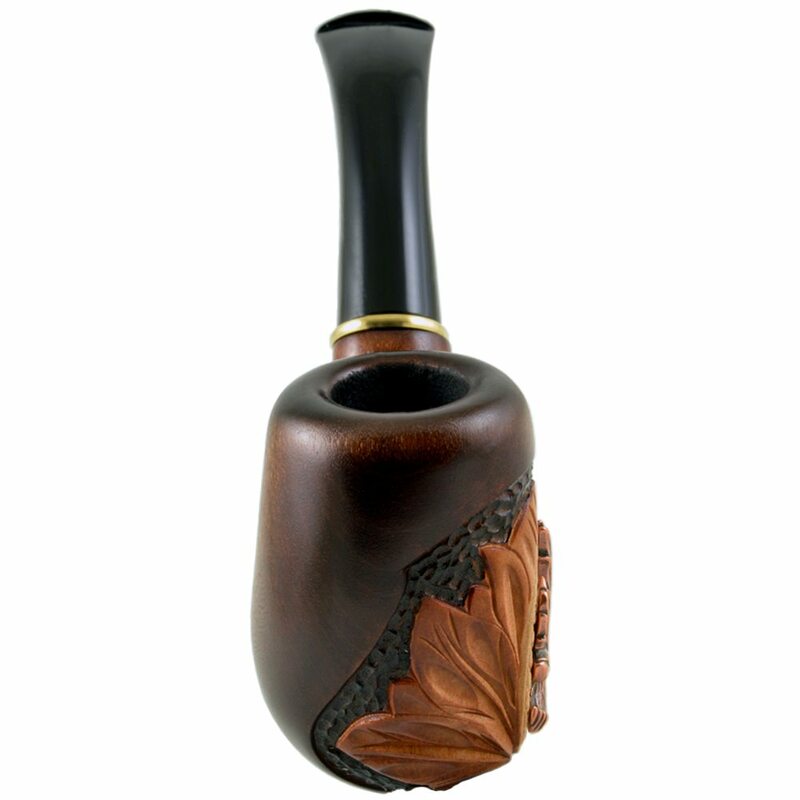 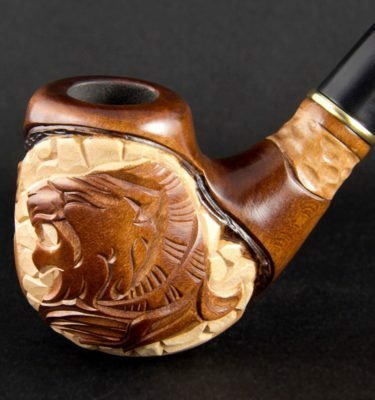 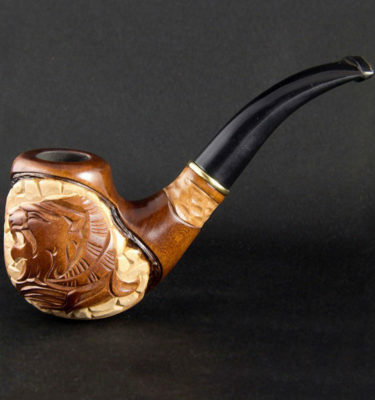 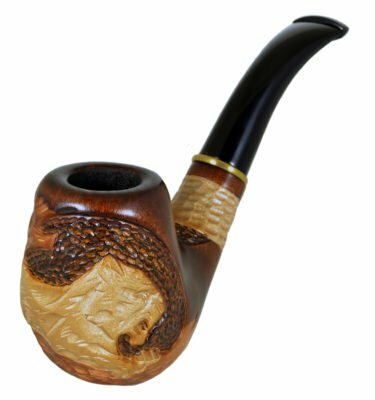 Home Shop Smoking Pipes 6.1” (15,5cm) *Golden eagle* Carved wooden smoking pipe for 9mm filter. 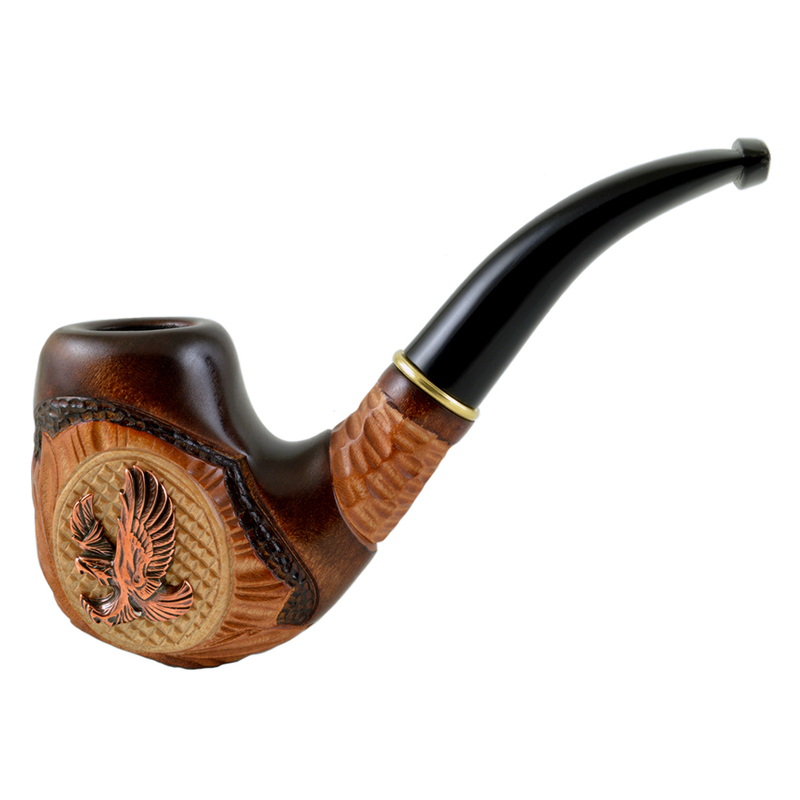 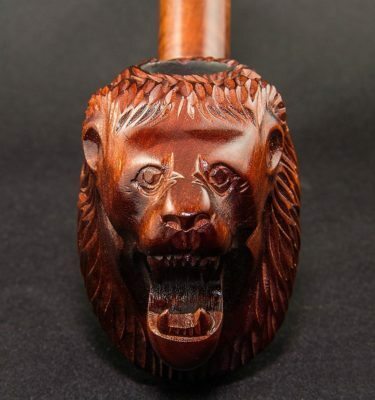 6.1” (15,5cm) *Golden eagle* Carved wooden smoking pipe for 9mm filter. 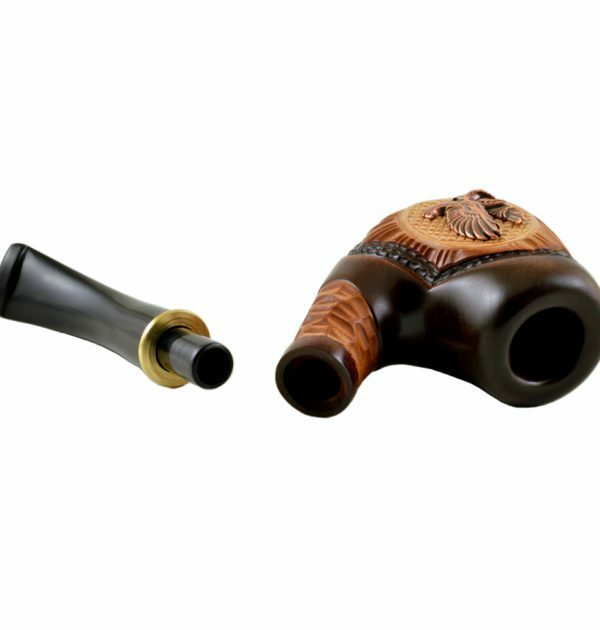 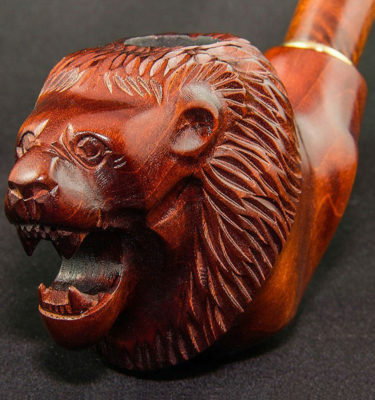 Best smoking pipes. WORLDWIDE shipping. 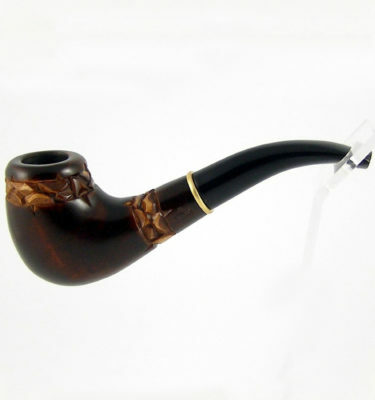 Total length – 155mm/6.1inches, Mouthpiece – 70mm/2.76inches.